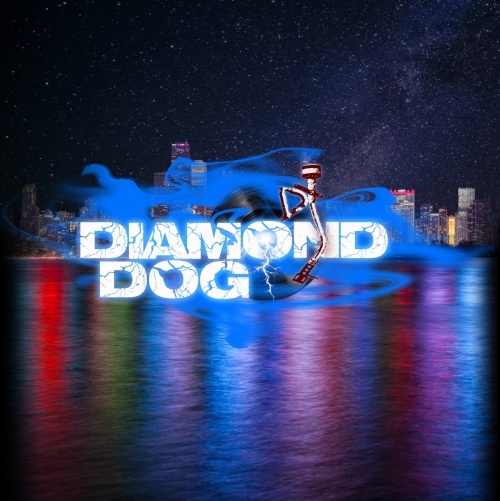 Get your New Year's Eve pregame started right with 15 minutes of DJ Diamond Dog live in the mix!! 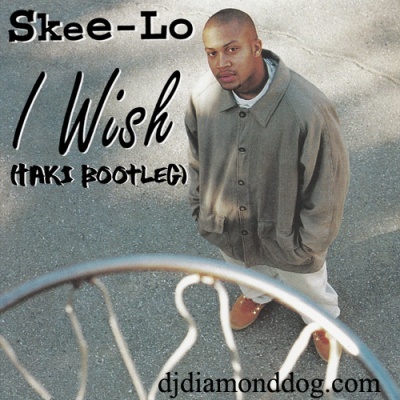 He was a one hit wonder, but we all remember Skee-Lo (us old-heads, anyway) not getting picked in basketball and sitting in the bleachers with all the ladies instead. 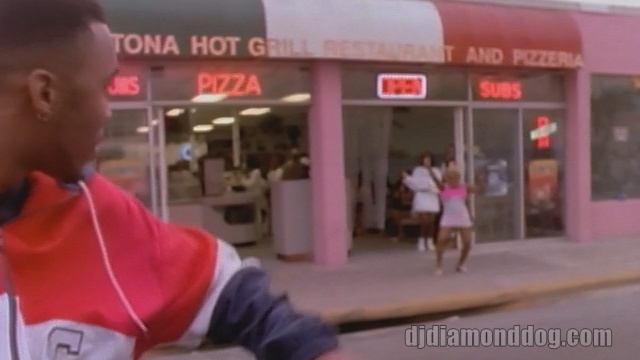 This song was not only good, but it became pop culture. 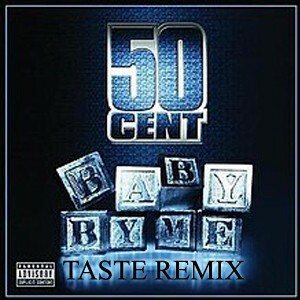 The remix/ bootleg carries this timeless track into a new era. Come join in with me... "I wish I was a little bit taller, y'all. 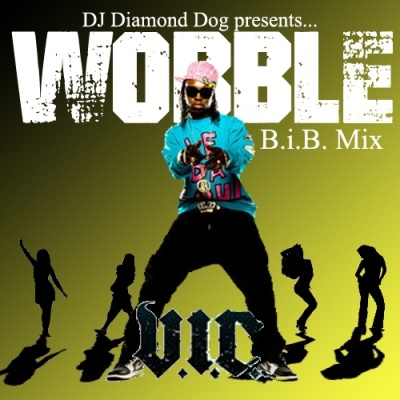 I wish I was a baller...."
For more mixes from DJ Diamond Dog, be sure to bookmark the new and improved djdiamonddog.com !! In an era long past, there lived music that has shaped what we hear in today's society. Popular songs that are rarely heard in the new millenium, yet retain their own status in the evolution of music. 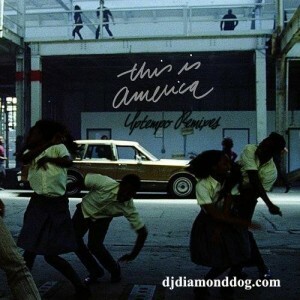 Classixx captures the essence of many of these songs in a single, 15 minute mix, which contains everything from disco to funk to rock to r&b to traditional pop. 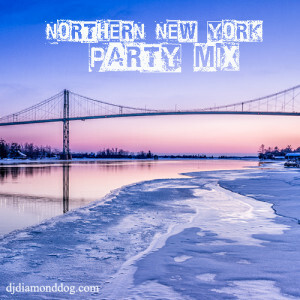 You'll hear everyone from Donna Summer and Gloria Gaynor to Elvis Presley and Tom Jones in this light, but very danceable mix. 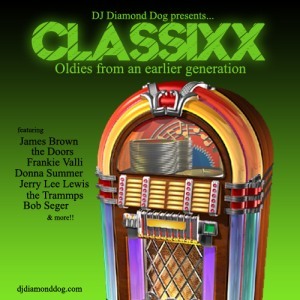 You can stream Classixx directly to your pc above and you can download it for local offline play by clicking here. There's been alot going on in my personal life recently, so I apologize to anyone who's been looking for more mix uploads. I'll be getting back into the groove as soon as I can. 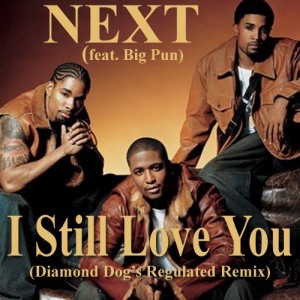 I Still Love You originally dropped 21 years ago, in 1997, on the platinum selling classic album Rated Next, which also features the timeless hit Too Close. 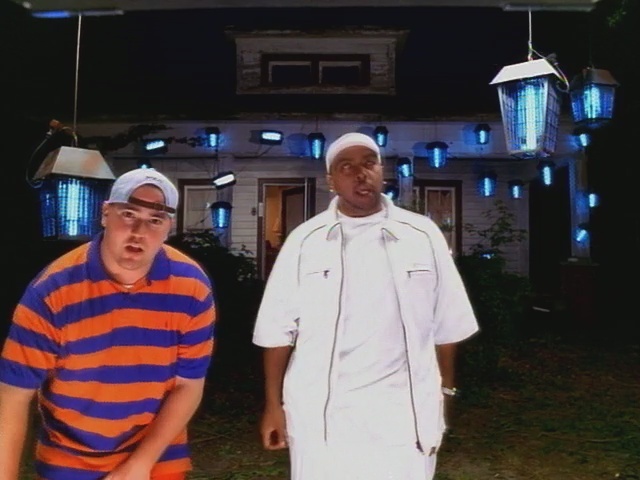 Combined with a rhythm that is widely recognized from Warren G's Regulate, but actually originated from Michael McDonald's I Keep Forgettin' (Every Time You're Near), Next takes on a whole new sound. With some revved up percussion and a smooth loop from McDonald's 80's classic, this is one to hear. 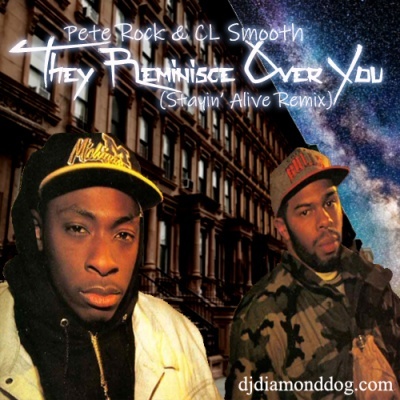 You can stream I Still Love You (Regulated Remix) right here & at djdiamonddog.com. And, as always, you can take full of the free download here as well. With the new website running smoothly, expect more uploads soon. I hope everyone had a wonderful summer!! Released only 6 1/2 years apart, it would seem that these 2 songs are from the same era. Although these 2 particular tracks are similar, Run DMC and the Rolling Stones are from very different ends of the musical spectrum. The Rolling Stones formed in 1962 in England and are largely considered a classic rock and pop rock group. They are pioneers in rock, bringing a unique sound to the genre when rock was still young. Their single Start Me Up, was released 19 years after their formation & hit number 2 in the U.S and number 7 in the U.K. Start Me Up is possibly one of the Stones' most widely known songs. 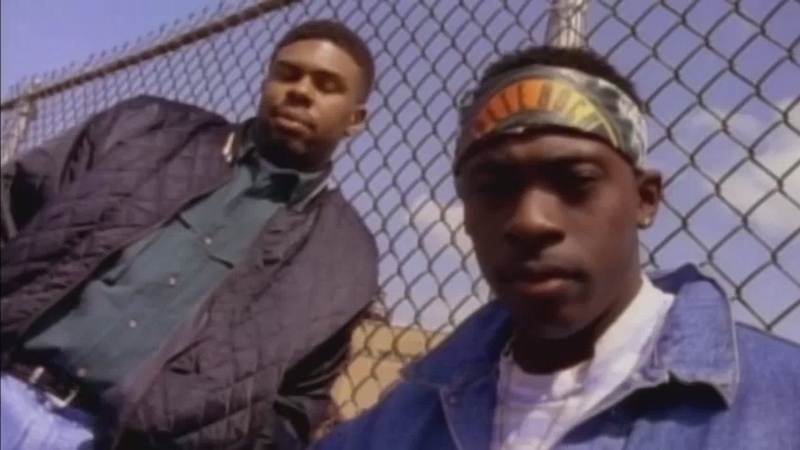 The same year that Start Me up was burning up the charts, a group was being formed in Hollis Queens that would pioneer the entire hip hop genre in the 80's. 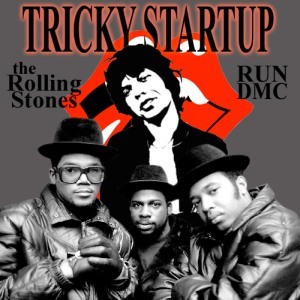 Run DMC dropped 2 of their biggest hits on their 3rd lp, Raising Hell, one of which was the rap-rock crossover hit It's Tricky. These 2 hits really compliment one another well. 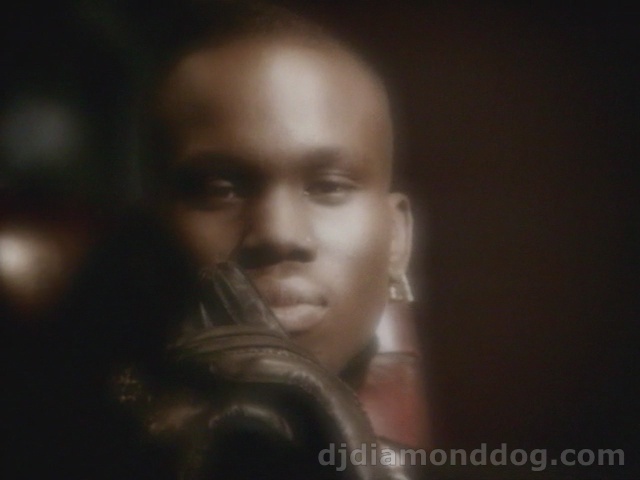 You can stream the mashup Tricky StartUp above as well as at djdiamonddog.com. You can also download it (both the regular version and an extended DJ mix) here as well. Happy Father's Day to all the dads out there. Here in northern NY, college is out... high school is almost out... and summer is ready to get into full swing. 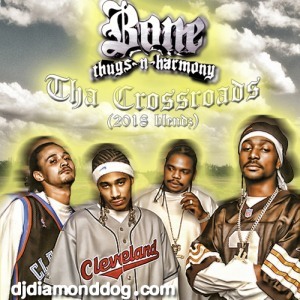 What better time to put together a nice mix featuring some of the hottest new music combined with some classic throwbacks? Summer Jam 2018 features a nice variety of club-friendly music, with genres ranging from hip hop to trap to danchall to reggaeton to moombahton to dubstep and even more!! 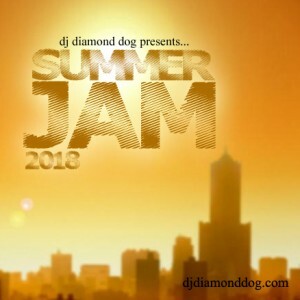 Summer Jam 2018 is a one hour mix that will be great for anyone who likes club music. 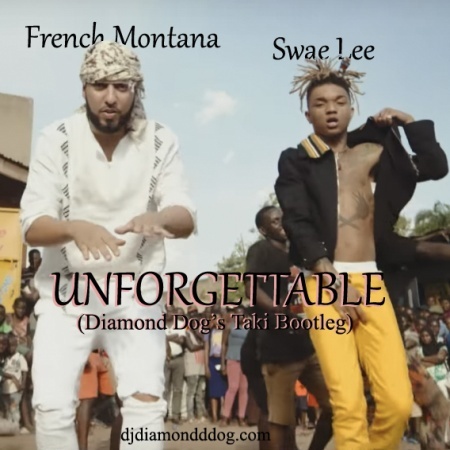 Some of the artists featured in this mix are Cardi B, Enrique Iglesias, Pitbull, J Balvin, Sean Paul, Skrillex and many more. You can access the high quality stream of Summer Jam 2018 above. No wifi or data available where you want to play it? No problem!! You can also download summer Jam 2018 for use on your local device by clicking here. This is a hard-hitting mix that I hope all of you will enjoy. I'll have more uploads soon. 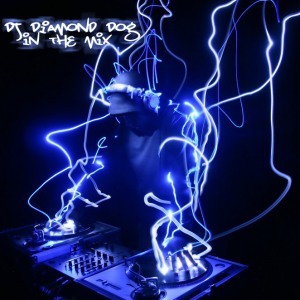 If you're interested in having a custom mix put together for your event, get at me via email (hitmeup@djdiamonddog.com) or on my facebook page (facebook.com/djdiamonddog). 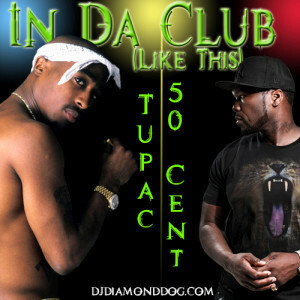 Two number ones from this music era clash in this epic mashup. 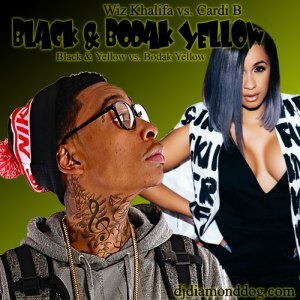 Black & Yellow dropped in 2010 and is featured on Wiz Khalifa's first Atlantic backed album, Rolling Papers. Then, there's Cardi B & her smash hit from 2017, Bodak Yellow, which is featured on her debut album Invasion of Privacy. 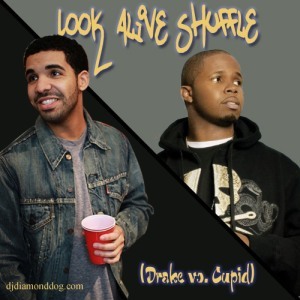 Both artists have experienced much success in their respective careers. 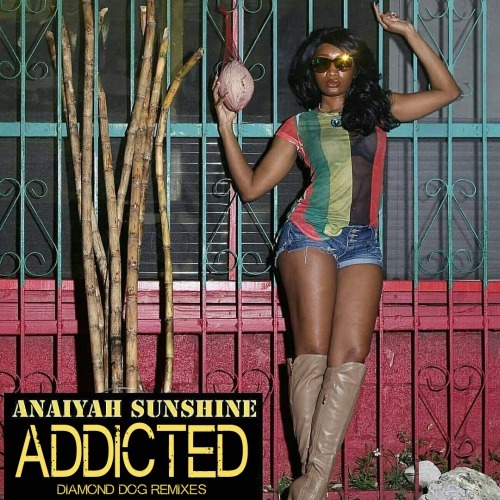 With 2 high energy and popular tracks such as these, there's no way to avoid a great fusion. 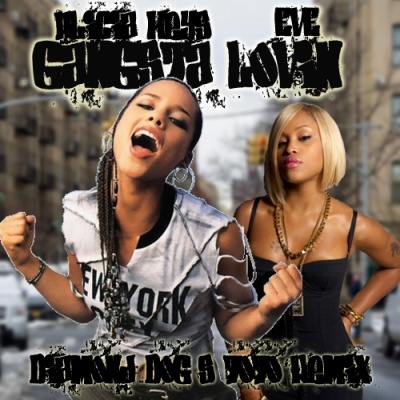 The combination of these 2 gives us a mashup entitled Black and Bodak Yellow, which features elements from each of the original songs, from beats to lyrics. If this sounds good to you, then you can stream Black & Bodak Yellow above. And, as most of you who frequent my site will already know, you can access the free download by clicking here. 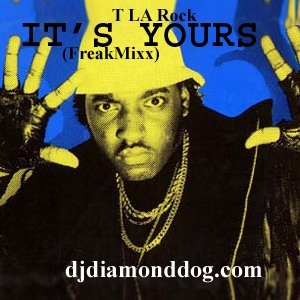 The download contains 4 mp3's (all untagged), clean, dirty, and intro/outro versions of each for the DJ's. It also contains an mp4 video ( which you can also stream by clicking here). I hope everyone enjoys this mashup. I'll have more on the way!! I hope everyone is enjoying their summer. In 1994, the Cranberries released Zombie, a protest song to the 1993 IRA bombing in Warrington, and in memory of 2 young victims, Jonathan Ball & Tim Parry. 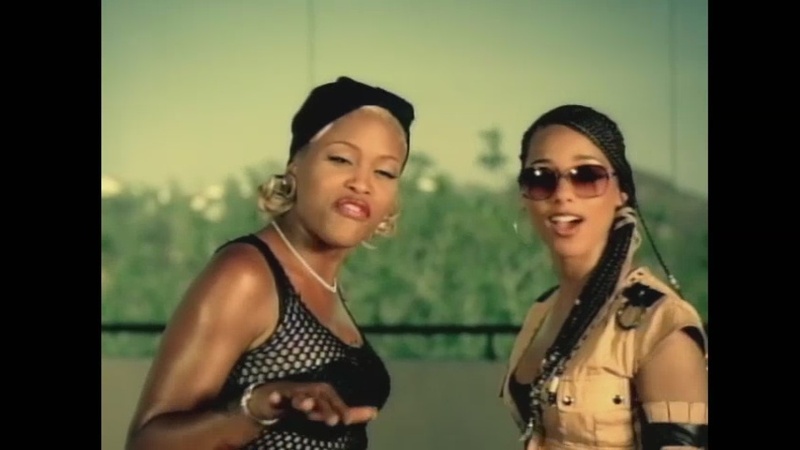 The song was the lead single from the album No Need To Argue and was a success, reaching the top of the charts in Australia, Belgium, Denmark, France & Germany. In January 2018, the heavy metal band Bad Wolves were scheduled to record a remake to the original Zombie and were going to feature the original singer and songwriter Dolores O'Riordan in the song as well. Unfortunately, O'Riordan died suddenly, while in London, before she was able to record the song. 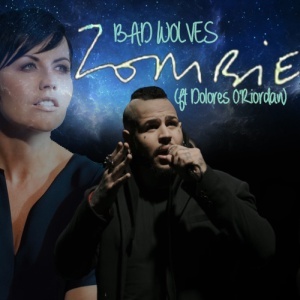 Bad Wolves released their version of Zombie as a tribute to O'Riordan and donated the proceeds to her children. Many folks really love the original version while an equal number like the cover version as well. Either way, the song was originally supposed to be recorded with both singers involved, which is why I've added some of the original vocals from O'Riordan to the cover version, which you can stream above. You can also download it for your local library as well. Live Practice session from March 30, 2018... geared towards a hype Saturday night!! 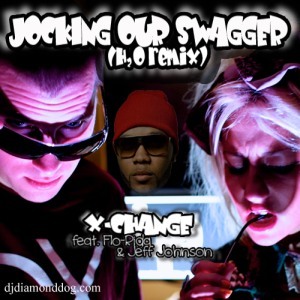 Jocking Our Swagger is an electro/EDM track originally produced by DJ X-Change. It contains a hard edged dance sound to it. 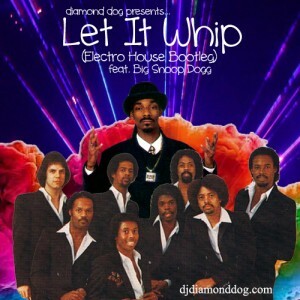 Although it wasn't very popular in the mainstream, it was more popular on the club circuit. 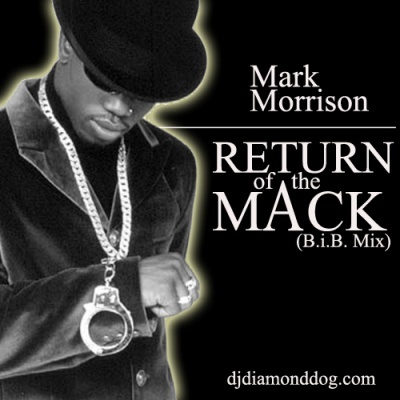 My remix of this dance track features additional vocals by both Jeff Johnson and the ever popular Flo-Rida. 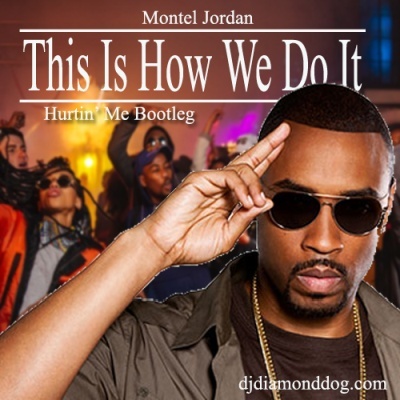 Although the H2O remix retains the dance sound, it does tone it down a bit into more of a dance pop type of track. It features a timeless sample from the early 80's hit, Der Kommissar by the new wave group After The Fire. 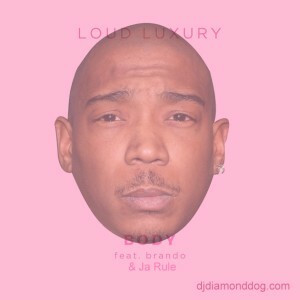 You can stream the H2O remix right here or at djdiamonddog.com and you can also download it for free above. 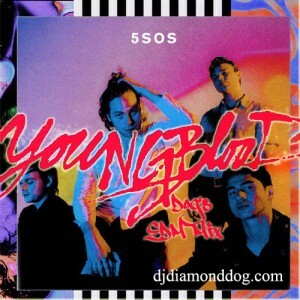 The download will be especially interesting to the DJ's because it contains an extended mix, an instrumental, an acapella and a percapella to go along with the the regular version, all encoded at 320 kbps with zero DJ tags on them. So, be sure to check this one out and stay tuned for more mixes and mashups soon!! Live Practice Mix fro March 24, 2018 featuring Ludacris. No Doubt, Rihanna, Craig Mack, Flo-Rida & more! !